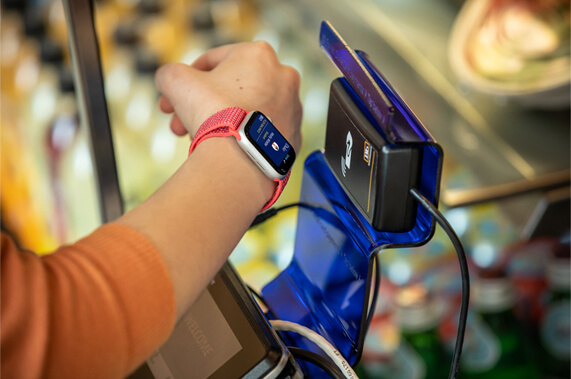 Starting October 2, 2018, three US universities allow the use of contactless student IDs via Apple devices. Duke University, the Universities of Alabama and Oklahoma, have provided their students with a convenience of “using just their iPhone and Apple Watch to get around on and off campus.” The Typical Student team learned the details of the Apple’s announcement. How Does Contactless ID Work? As told in the press release, students of the three US universities can now add their ID card to Apple Wallet. This way, they’ll be able to pay for laundry, food, and get around the campus. Students will be able to get into their dorms, the gym or the school library using contactless student IDs. Convenient, huh? Now, students can leave their physical wallets behind and make transactions in a safe and handy way. How To Use Contactless Student ID? By the end of this school year, contactless student IDs will be available in John Hopkins, Santa Clara and Temple Universities. Did You Know: Google AIY Kits for $50 Can Make School Kids A LOT Smarter! Apple vs. Google vs. Microsoft: Who’s Next to Invade Classrooms? Apple’s New $2K MacBook Pros vs. Refurbished $110 HP Chromebook: Should Students Buy Expensive Laptops?